If you suffer from allergies and asthma, you know the importance of indoor air quality. When environmental contaminants get into your home, they can aggravate even the mildest allergies. Luckily, regular duct cleaning may help alleviate your symptoms and reduce the severity of your indoor allergies. At Advanced Cleaning Service in Algood, TN, their cleaning pros will keep your home clean, no matter the season. To help you better understand the importance of keeping your ductwork clean, their team has answered a few of the most common questions. 1. How Do Dirty Air Ducts Aggravate My Allergies? 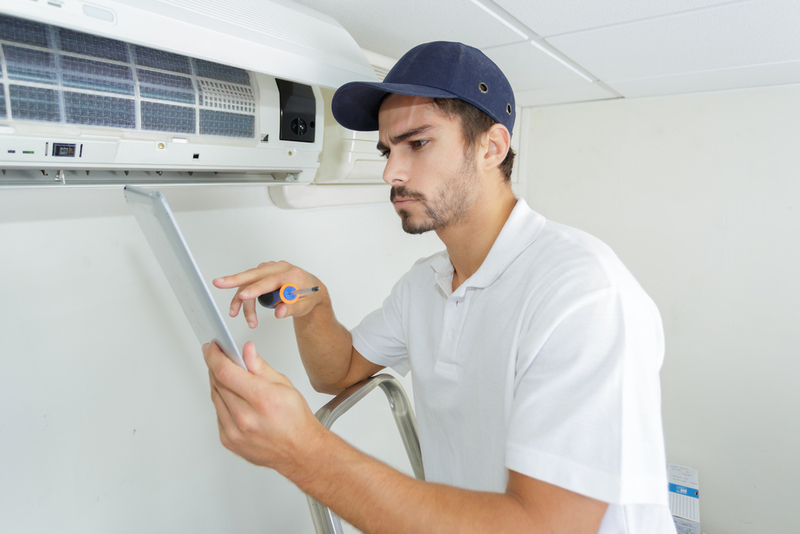 Your HVAC system brings air from outside your home through the heating or cooling elements to help control the internal temperature. While the filters trap most of the allergens and debris, some will still get through and may collect in your air ducts. As the dust builds up, the air sent out into your home passes over these contaminants, reducing your indoor air quality. 2. What Happens During a Duct Cleaning? A trained technician will come to your home and clean the entire duct system. Technicians use specially designed vacuums and brushes to remove buildup from the intake vents and utilize high-powered air blowers to move dust out of your ductwork, leaving you with a clean HVAC system. 3. What Can I Do Between My Duct Cleaning Appointments? One of the simplest ways to improve your indoor air quality is to check your HVAC filters every few months, especially if you or someone in your family suffers from allergies or upper respiratory conditions. Best of all, replacing your air filters will help your system work more efficiently over time. Dirty air filters force the system to work harder to keep rooms at their ideal temperature, resulting in higher energy consumption and more expensive energy bills. Clean filters help your system work as it should, saving you money and preventing those troublesome sneezing fits. If you’re looking for an experienced cleaning company to help you keep your home in great condition, look no further than Advanced Cleaning Service. Whether you need duct cleaning or want to get your home ready for summer with a professional carpet cleaning, their team is there to help. Learn more online and call (931) 537-3733 to schedule a free estimate.